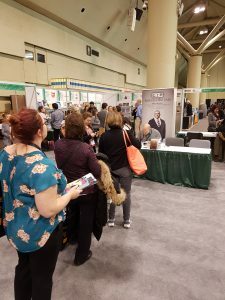 Last Friday, February 1, 2019, I had the privilege and honour to attend the Ontario Library Association‘s Super Conference—a multi-day conference of librarians from across Ontario. I was there as one of several authors from ChiZine Publications. 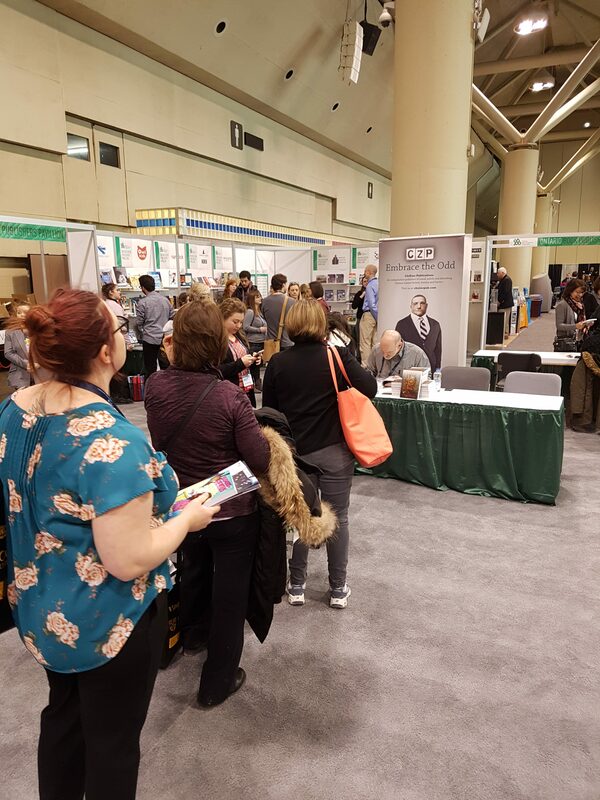 For half an hour, I talked to librarians from across Ontario about my book, It’s Not The End And Other Lies, which I signed and gave away so that it could be included in libraries across Ontario. 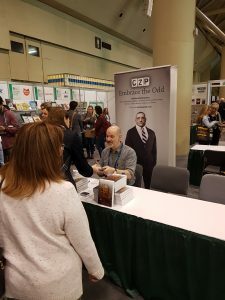 We talked about the importance of horror as a genre and its literary merits. A few had even heard of my book and were eager to meet me! 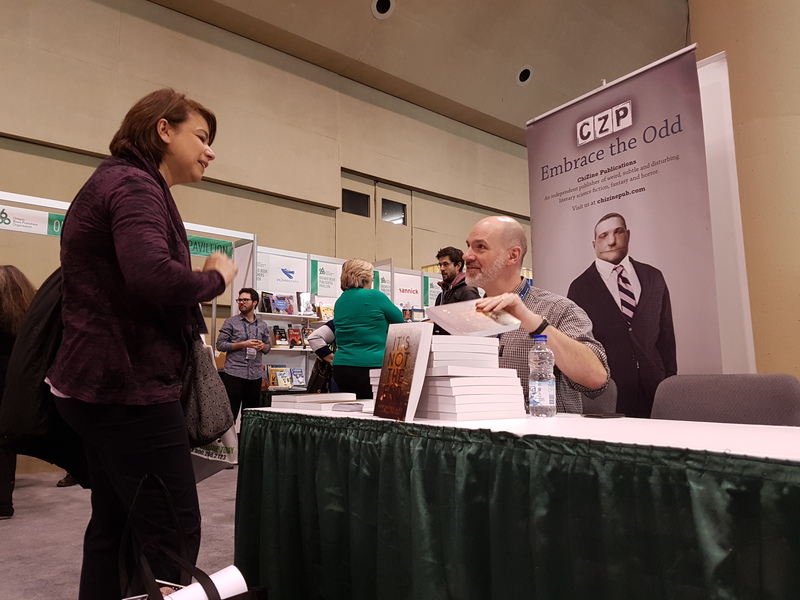 Overall, a wonderful experience to immerse myself fully in my role as author, and leave my doubts and impostor syndrome behind.